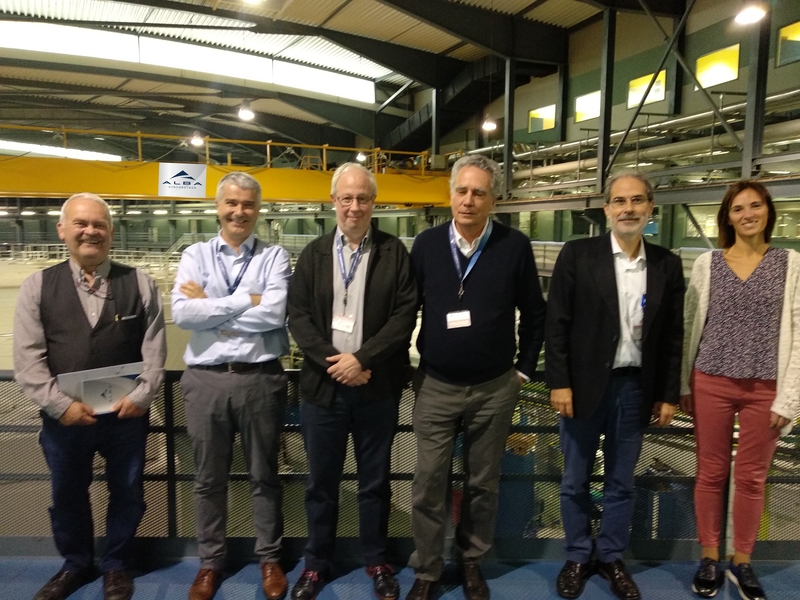 Members of the NANBIOSIS Coordination Committee have visited the ALBA Synchrotron and its representatives to exchange common research lines, points of view on their complementarity and discuss the collaboration possibilities of the facilities, both recognized as Unique Scientific Technical Infrastructure (ICTS) by the Spanish Government. The ALBA Synchrotron consists of a complex of electron accelerators in which the electrons are forced to rotate at a speed of 1 million turns per second. When they are bent, synchrotron light is emitted, allowing to visualize the atomic structure and molecular analysis of materials and study their properties obtaining information that cannot be achieved in any other way. ALBA offers synchrotron light to external users, both from the academia and from the industry, to perform outstanding studies of a very wide range of research sectors. It provides services to 1800 researchers per year performing more than 500 experiments. Currently, ALBA has eight operational state-of-the art beamlines, four are under construction and it has capacity for more than twenty beamlines, in total. Five of these beam lines are focused on biomedical applications. It is in these beamlines where the services of ALBA Synchrotron are complementary to those of NANBIOSIS, especially in the field of Structural / biochemical Characterization. 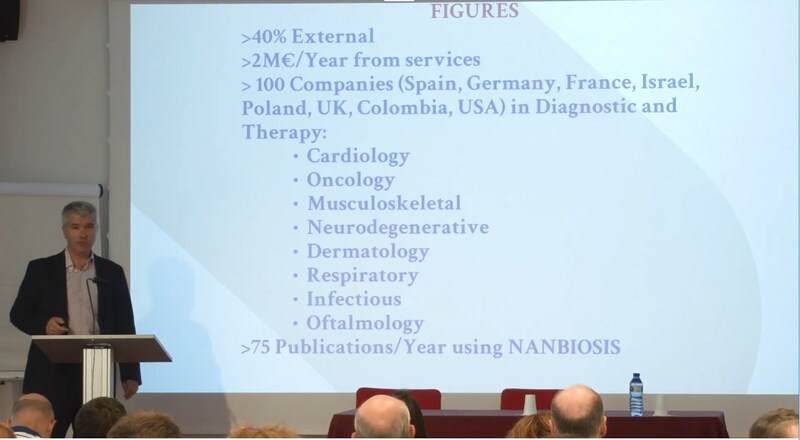 NANBIOSIS is a distributed infrastructure for biomedical research with outsourcing equipment and expertise of excellence to design and produce biomaterials, nanomaterials and their nanoconjugates as well as their characterization from a physic-chemical, functional, toxicological and biological (preclinical validation) point of view, focused on biomedical applications such as: IVDs, medical devices, biosensors, regenerative medicine, drug delivery systems, therapeutic agents or MRI contrast agents. NANBIOSIS provides more than 700 accesses per year and services to 100 companies. Due to this complementarity, both ICTS facilities have explored collaborations possibilities and a list of initiatives were discussed. The starting point will be to put in common all the different services that both institutions provide in order to meet the most complex needs of its users and increase the scope of the biomedical solutions given to the health sector. This new collaboration started with a presentation of ALBA and its complementarity with NANBIOSIS in the annual Conference of CIBER-BBN that took place in November 11-13 in Valladolid. NANBIOSIS is one of the 29 ICTS (Unique Scientific Technological Infrastructures) recognized by the Scientific, Technological and Innovation Policy Council (CPCTI) of the Ministry of Science, Innovation and Universities. On November 6, the Council approved the updating of the ICTS Map in which the accreditation of Nanbiosis is renewed as one of them. The new Map is integrated by 29 ICTS, which bring together a total of 62 infrastructures, all of them operative. In the new update the number of ICTS is maintained, but the number of infrastructures is increased by the incorporation of new nodes to existing distributed ICTS. NANBIOSIS offers complete services for the production and characterization of nanomaterials, biomaterials and systems in biomedicine. 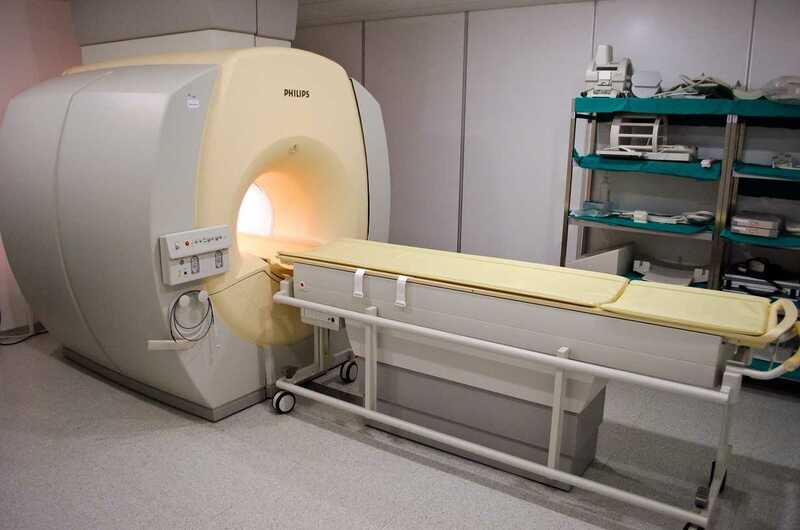 This ICTS is integrated by the CIBER-BBN and the Minimally Invasive Surgery Center Jesús Usón (CCMIJU) and the recent incorporation of Bionand in Málaga. It consists of 28 units distributed throughout the Spanish geography and coordinated under a single contact point. These units offer a complementary service tailored and turnkey projects that includes the design and production of biomaterials and nanomaterials and the characterization of these bio and nanomaterials, tissues, devices and medical systems from a point of view, physical-chemical, functional , toxicological and biological (including preclinical validation), focused on biomedical applications. All this potential allows from developing a therapeutic agent until it reaches its preclinical validation and wrapped by the best Spanish research groups in bioengineering, biomaterials and nanomedicine. The map of Singular Scientific and Technical Infrastructures is a planning and development tool for these infrastructures in coordination with the Autonomous Communities. The new ICTS Map approved by the Council is the result of a rigorous independent evaluation process and consolidates the single location and distributed infrastructures. The ICTS are available to the scientific, technological and industrial, national and international community. These avant-garde scientific-technical infrastructures, indispensable for the development of competitive and quality scientific and technological research, are unique in their kind, with a very high investment and / or maintenance cost and operation and whose strategic nature justifies their competitive access for the entire R & D & I system. Network of Nuclear Magnetic Resonance Laboratories of Biomolecules. The PRONANBIOSIS II Network of Excellence ICTS 2017 SAF2017-90810-REDI, granted by the Spanish Minitry of Science to NANBIOSIS, begins its activity planned for two years. Networks of Excellence favor the development of networks of research groups aimed, in this case, to promote the general coordination of ICTS or Distributed ICTS, as is the case of NANBIOSIS. 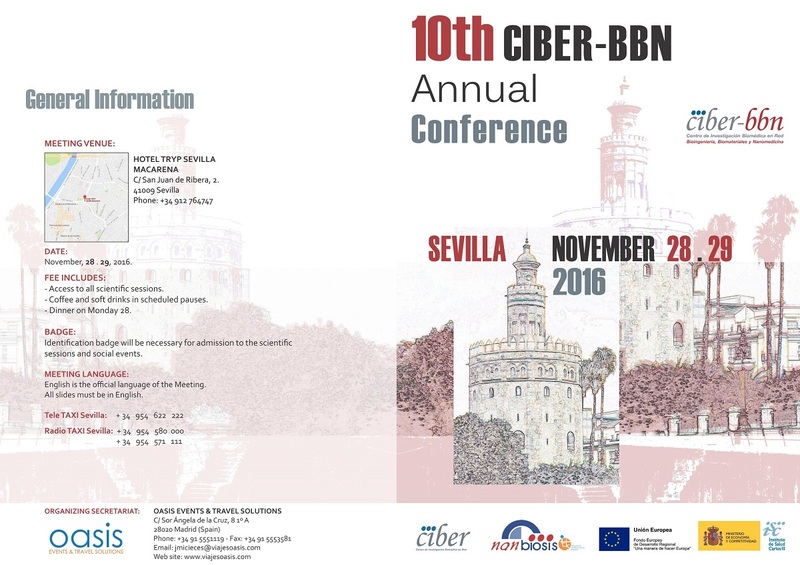 The next days 28 and 29 of November the X Annual Conference of CIBER-BBN will be held in Seville. researchers to develop research lines and projects aimed at solving those needs. part of it. 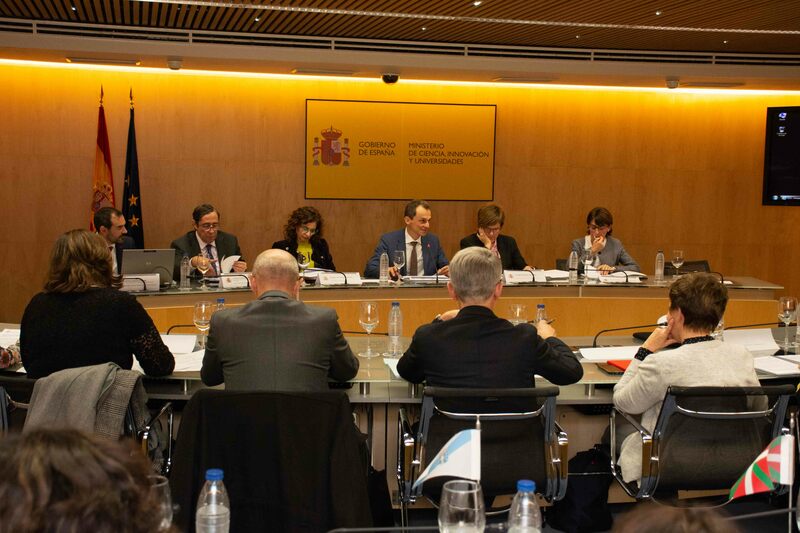 Some cases of success and results will be also presented in order to ´make known the services and advantages offered by NANBIOSIS and facilitate the translation of the research developed in the ICTS. Also at the Conference, the NANBIOSIS Scientific Advisory Committee will meet to discuss the key actions of its next Strategic Plan, such as the new Cascade Characterization Service for the preclinical evaluation of nanomedicines. The new map of Scientific and Technological Infrastructures (ICTS), was updated by the Council for Science Policy, Technology and Innovation last 7th of October, 2014, which incorporated The Integrated Infrastructure on Production and Characterization of Nanomaterials, Biomaterials and Systems in Biomedicine (NANBIOSIS) . The new ICTS is integrated by the CIBER-BBN and the Center for Minimally Invasive Surgery Jesus Uson (JUMISC). 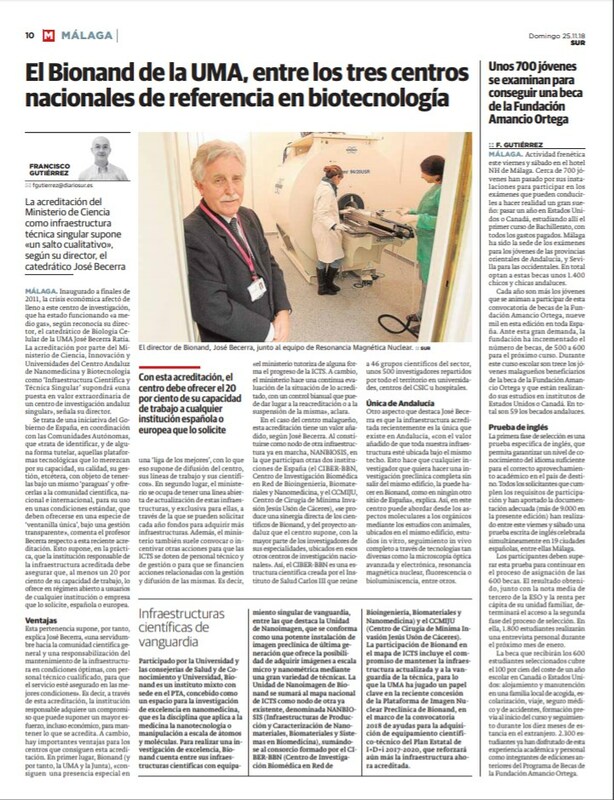 Pablo Laguna, scientific director of the CIBER-BBN noted that “this recognition is the result of efforts of both institutions to try to provide research services of high quality and added value, usually high-cost equipment, which is available to the scientific community, giving them greater and better use and avoiding costly and not always necessary redundancies. 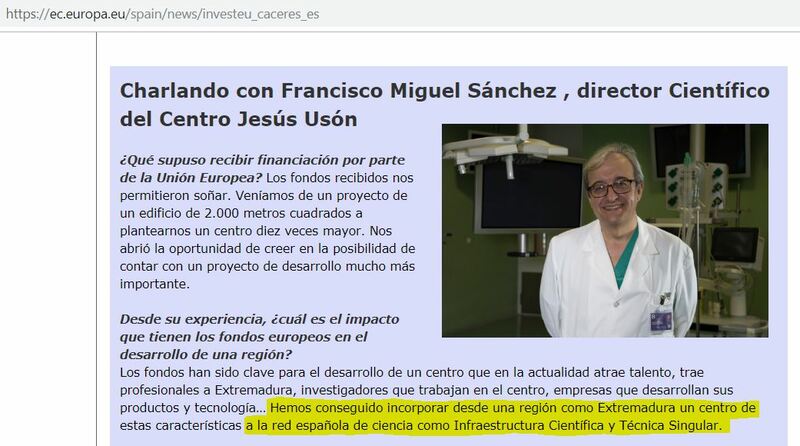 Furthermore, the fact that these infrastructures are coordinated by experts in their subjects, makes the scope of these infrastructures to exceed the national territory to become an actor at international level “. The research infrastructure is aimed at medical applications and tries to provide a complete service and easy access through a “single contact point”, which includes the design, production of biomaterials and nanomaterials characterization of these materials, tissues , medical and systems from a physical, chemical, functional, toxicological and biological point of view including preclinical validation. NANBIOSIS’ Units are located in Zaragoza, Badajoz, Barcelona, ​​Caceres, Madrid, Valencia and Álava. Provides personnel and cross-cutting equipment in all the units in which infrastructure is organized, with dedication to service to the entire scientific community. The so-called singular scientific and technical infrastructures (ICTS) are large installations, resources, facilities and services, unique in its kind, that are dedicated to cutting edge and high quality research and technological development, as well as to promote exchange, transmission and preservation of knowledge, technology transfer and innovation. Its main objective is provision to national and international scientific, technological and industrial community of essential scientific and technical infrastructure for the development of a scientific and technological research unique or exceptional in its genre, with a very high cost of investment and maintenance and whose importance and strategic nature justifies their availability for the whole R + D + i collective. Therefore, the ICTS are infrastructures of PUBLIC ownership, are UNIQUE and OPEN to competitive access to users of the whole research community in the public and private sector..